e.l.f. Cosmetics Boxing Day 2016 Sale starts early! Save 50% off any order site-wide when you spend $30 or more. Enter the coupon code BOXINGDAY at checkout to get 50% off on your order online at e.l.f. Cosmetics. Limit one-time use. All new items and sale products are excluded from the discount. While supplies last. PLUS, e.l.f. 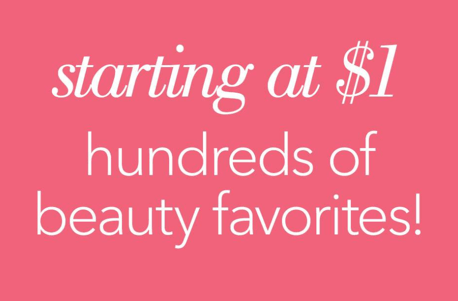 Cosmetics has hundreds of beauty favourites on sale, starting at just $1.00! This is the end of season sale we’ve been waiting for so shop now before the good deals run out. This e.l.f. Cosmetics Boxing Day offer is valid online now until 11:59 PM PT 12/26/2016. "FREE or discounted shipping offers are based on $4.95 Standard US Shipping, Canadian orders will receive $4.95 or other applicable discount off the $7.50 Canadian Standard Shipping cost". 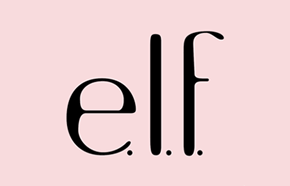 Click here to shop the e.l.f. 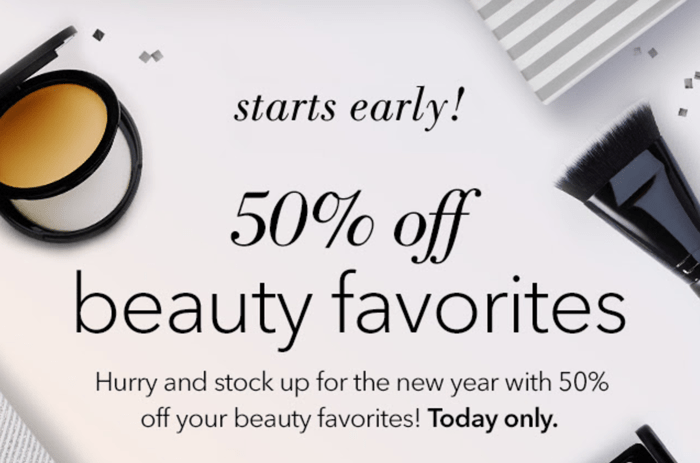 Cosmetics Boxing Day sale. Take $5 off your next purchase, no minimum required, at EyesLipsFace online! This offer is valid 12/22/2013 through 1/31/2014 with coupon code HOLIDAYS. Get 50% off site-wide with a purchase of $30 or more at EyesLipsFace online! Valid Thursday, 12/26 only, with coupon code LASTBLAST. Get free shipping on purchases of $14 or more at EyesLipsFace.com! Valid 12/30/2013 through 1/1/2014, no code necessary.